We are the 28 fire departments in the Municipality of Lunenburg, and the towns of Bridgewater, Lunenburg and Mahone Bay. Fire Department on Thursday, April 18, 2019 at 1900 hours. At our next meeting you are encouraged to offer your department as a meeting location for meeting during the next fiscal year. Please consider hosting one of next year's meetings. Thank you in advance. For the training schedule please visit our firefighter training page, last updated 14 April 2019. 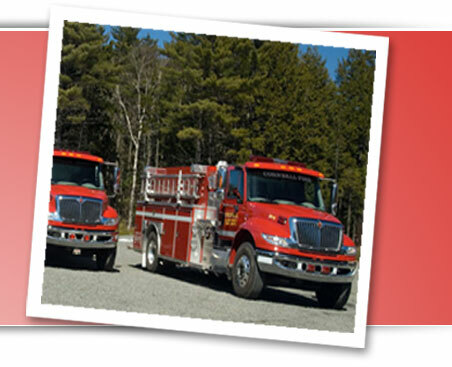 Please click here to view the Lunenburg Regional Fire and Emergency Services training video. Come and listen to Alex's inspiring story that touches the hearts of all who hear it. This is interesting news. You might like to see that PEI appears to have listed most, if not all, of the cancers recognized in the leading Provinces. The Executive of the Canadian Fallen Firefighters Foundation (CFFF) recently appointed Founder and Past-President, our own Will Brooks an Ambassador. In speaking with Will about this, he indicates that this means he can and will, if asked, visit any Nova Scotia fire department to fill department members in on the role of the CFFF, how it can be connected in times of the tragedy of a Line of Duty Death. Will can also bring folks up to date on the annual ceremony in Ottawa as well as the assistance available to families of the fallen. Dr. Will Brooks shared the following with us. A reminder for those departments who service the highway to be very careful. Dr. Will Brooks shared the following with us. Folks have a right to see this and not have it buried. Please click on the following link to access the Fire Tax Rates as approved by the Municipality of the District of Lunenburg at the September 11, 2018 session of Council. Dr. Will Brooks shared the following with us. Firefighters die in fires all over the World. Being from some place does not make anyone immune to an accident. This recent report from NIOSH and circulated by Billy Goldfeder gives a quick look at one incident ad gives a URL to many others. Some guys print this out and put it up on the hall bulletin board as a way of teaching others. The Emergency Services Provider Fund is a program intended to assist first responder organizations in Nova Scotia with the purchase of equipment used directly in response to a fire or emergency situation. The program will provide up to 75 per cent of the total capital cost to a maximum of $20,000. TFunding for this program is pending 2018-19 budget approval. In accordance with Safety Equipment Institute (SEI) procedures and Standards Council of Canada (SCC) requirements, SEI is required to inform the pertinent regulatory body in Canada when we have been made aware that a product we have certified is known to be hazardous. Based on the above, one of SEI's Participants (Scott Safety) recently issued a User Safety Notice with regard to their AirPak X3 SCBA with SEMS II Control Console. Therefore, in accordance with SEI's procedures and SCC requirements, this email is intended to serve as a notification to the CCFM&FC of the issuance of this User Safety Notice (see link below). 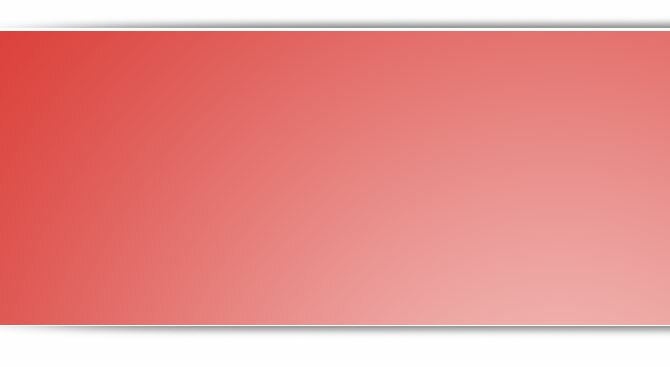 Defects in Gas Discharge Tubes May Cause Device Failure. Philips is recalling the HeartStart MRx Defibrillator due to a defect in the device's Gas Discharge Tube (GDT). The GDT has micro cracks which allows internal gasses to escape and causes the tubes to not function as expected. This also permits an electrical current surge to cross the device's designated resistors, which will damage the resistors and prevent the device from working while in automated external defibrillator (AED) mode. Perhaps no event is more high-risk, low-frequency than when operations start to go wrong at a structure fire. And each time we lose a firefighter at a structure fire, we have an opportunity-and an obligation-to study what went wrong. In this webinar, Deputy Chief Billy Goldfeder will moderate a discussion with three fire chiefs leading departments that experienced structure fire LODDs at structure fires. These leaders will share the specifics of the incident, details from the post-incident analysis, and the changes they're making to help prevent a similar incident from recurring. Lessons from three structural fire incidents where firefighters were killed. Leadership and organizational changes to address the root causes of firefighter LODDs (Line Of Duty Deaths). 3 common factors contributing to structural firefighter LODDs and how to combat them. The Canadian Volunteer Fire Services Association and Canadian retailer Giant Tiger have teamed up to offer assistance to those who have suffered a fire loss (required to vacate property more than 72 hours or loss of residence). Two upcoming events where MFRs are being requested to attend in case of a medical emergency. Certificate of recognition to the business for allowing firefighters to leave work, and recognition to businesses and community groups who support the efforts of the local volunteer firefighters in providing fire and emergency services in Lunenburg County. The book launch of "Fire Fighters of Lunenburg County" was a great success with a full house in attendance. 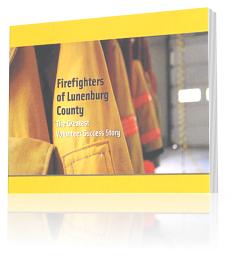 Each and every fire department in Lunenburg county have copies of the book for sale. Proceeds go directly to the fire department where the book is purchased. Please visit the list of contacts page and contact your local fire department to make arrangements for you to purchase this fantastic history of fire fighting in your community.